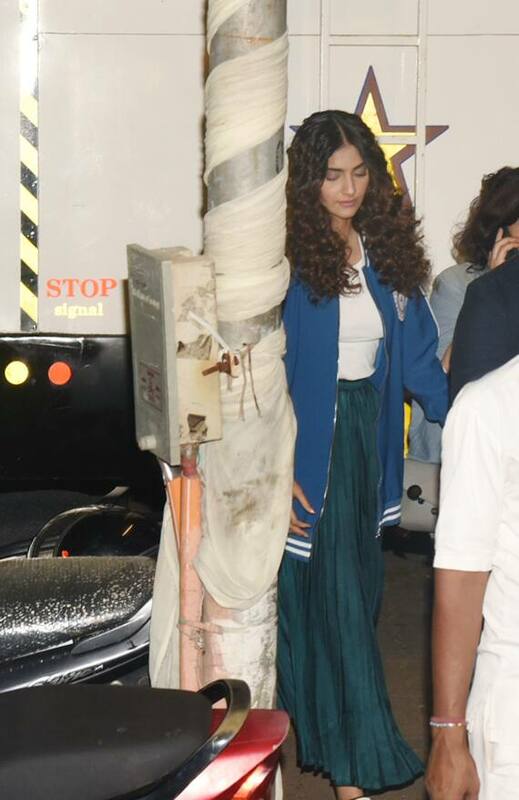 Bollywood's fashionista Sonam Kapoor was spotted on the sets of her upcoming film The Zoya Factor. 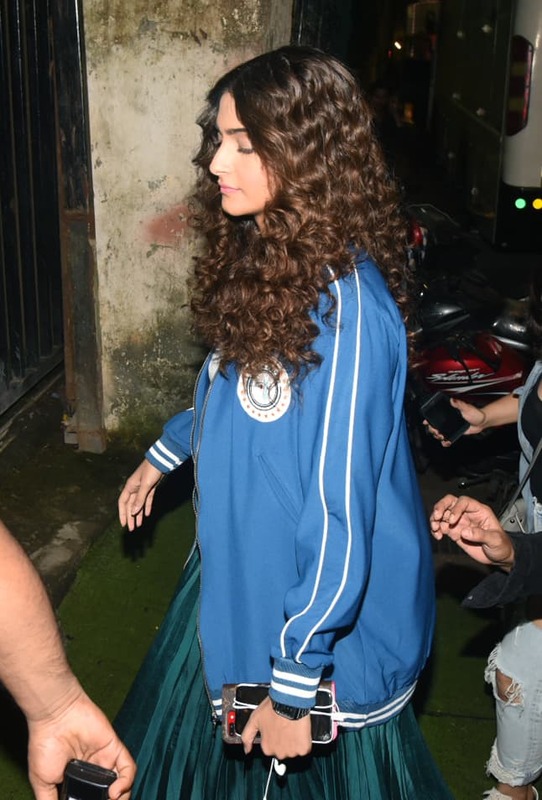 The actress donned a blue jacket teamed with nicely curled hair. She will apparently don her curled look in the film. 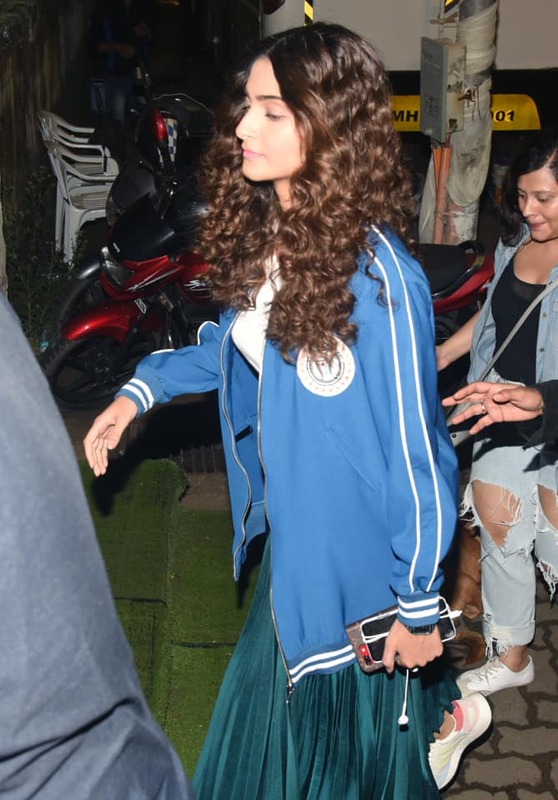 Sonam is blessed with beautiful straight hair but the actress, in order to prep for her upcoming film 'The Zoya Factor', went through a transformation and permed her hair. The Zoya Factor is an adaption of a book by the same name which has been written by Anuja Chauhan. 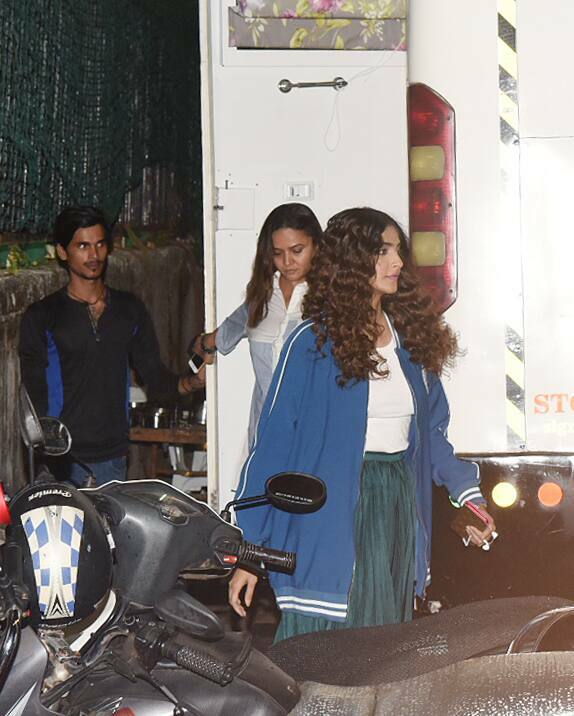 Talking about her film, Sonam had told IANS that she had taken quite a bit of reference from Anuja Chauhan's similarly titled novel for her character in the film.